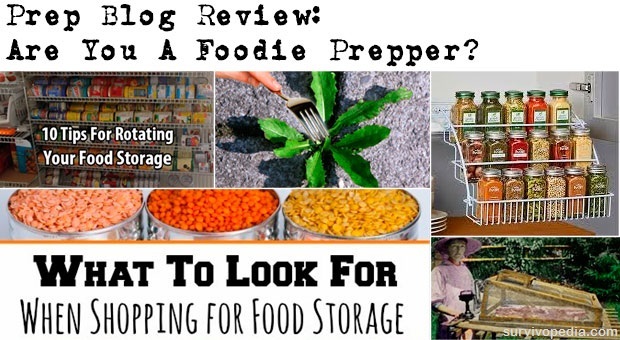 Prep Blog Review: Are You A Foodie Prepper? 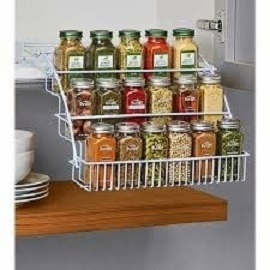 Whether you are a foodie or not, as preppers we all must deal with the food aspect of preparedness. We have to make sure our stockpile is well equipped not only with nutritional stuff, but also things that we enjoy eating and even some comfort foods whose only value will be that of making us feel better when SHTF. 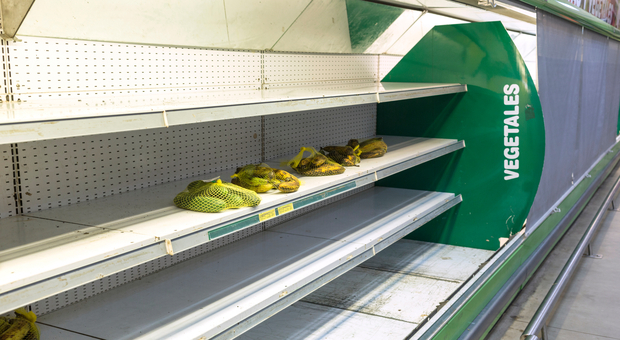 This week we gathered 5 articles that will appeal to any prepper, but especially to those worried about their food stockpiles or lack thereof. Make sure to drop us a line in the comments section below to let us know what you worry most about when it comes to food preparedness. “You have heard it before, probably a hundred times during your prepping journey, but it is important to remind you again: Prepping is never done! It is a weekly task that shouldn’t be neglected. You can’t buy a bunch of food, water, and other supplies and leave it in the basement or the back of the pantry, forgetting it is there for years on end. 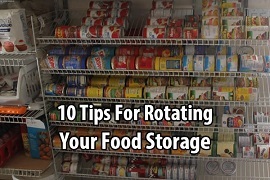 You have to keep rotating your food storage. 2. To Eat or Not to Eat, that is the Question. 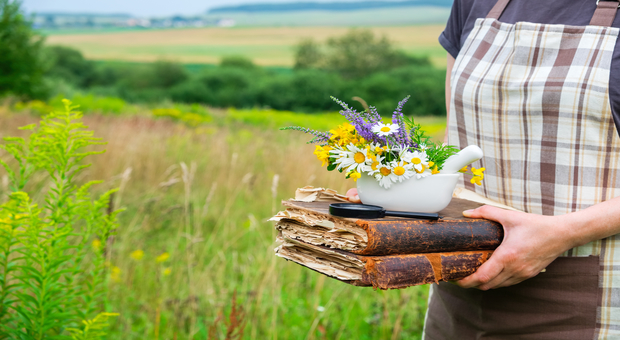 “Many of us are learning to forage. I personally think it is a very important skill for several reasons. First if you a on the go you will be able to id food along the road side. 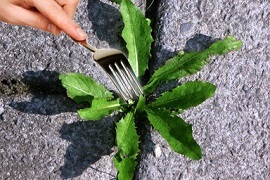 Second many weeds grow faster than veg gardens so they will be important to add to your food stock list. 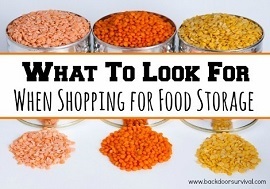 “With all of the varying complexities of food storage and food storage companies, it may be difficult to sort through and prioritize what is important and what is not. I don’t know about you but with the dizzying array of things to take into consideration, you just might want to throw you hands up in dismay and yell “help me!!”. 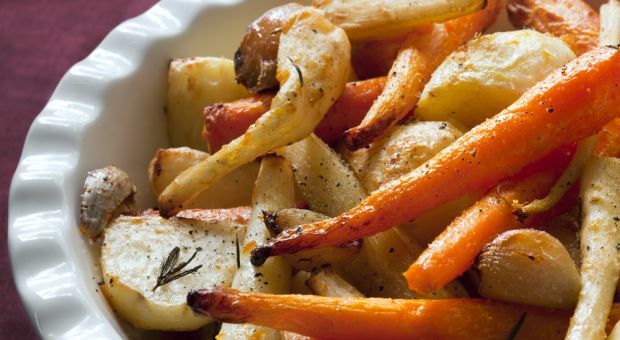 “The ability to preserve your own food without refrigeration is an important preparedness skill, it’s also something that’s fun to do and can help cut down on your grocery bills. Read more on Off Grids Survival. 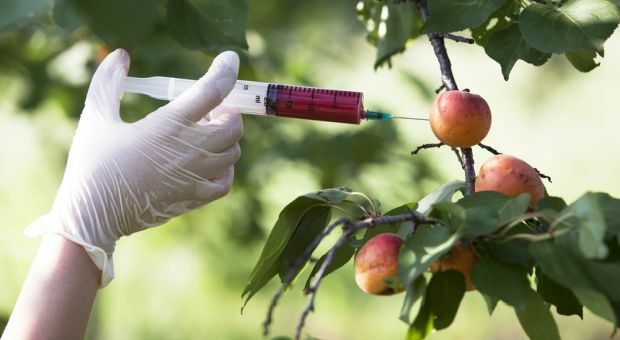 “There are many times, during emergencies, power outages, flu pandemics, or even during civil unrest that eating out becomes unwise if not dangerous. Read more on Rational Preparedness.